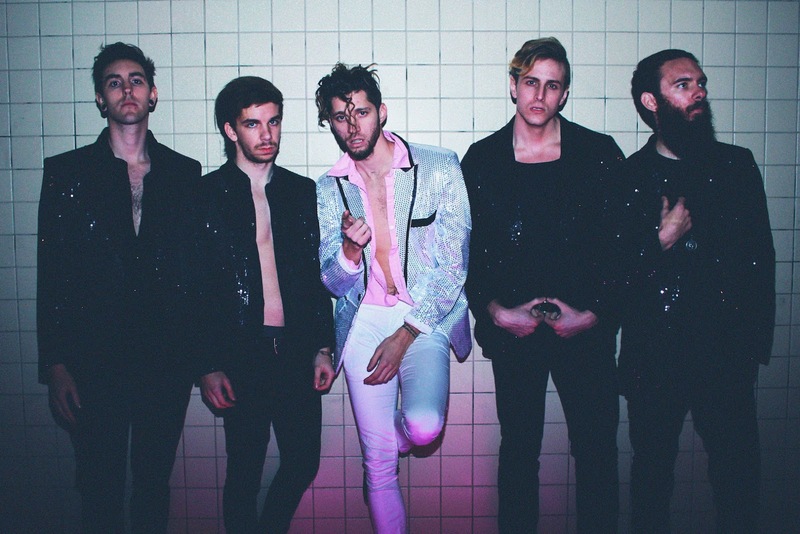 Quirky NY Chick: Jet Black Alley Cat - "Golden"
Jet Black Alley Cat recently released their new video for the track "Golden". The song is from their upcoming EP, due out later this year. You can pick "Golden" up HERE and check out the video below.